Please describe your riding style, height and weight with gear, as well as any information about your vehicle. The combo of these ski shocks with the Ace kit helps me take my sled to places no one can imagine a sled could go to. I demand allot out of my shocks and the Raptors have yet to let me down. I’ll definitely be putting a full set on my 2018 BD Turbo 850. 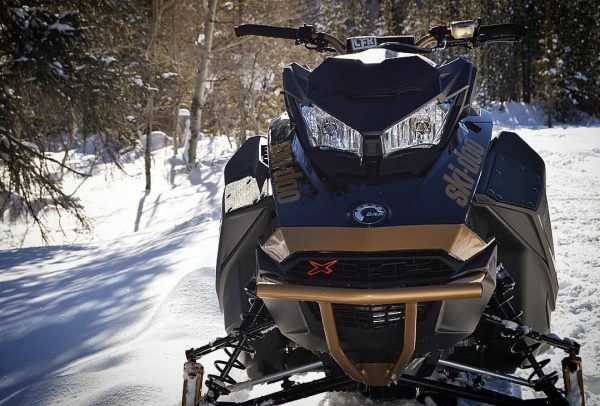 Bought the full Raptor set with ace lockout for my 2017 Summit , Silber turbo setup completely a different sled,wife has a 2018 Freerider 154 and no comparison kyb’s to the Raptors,super easy install great customer service looking forward to another set for my 18 RMK….GREAT WORK …..